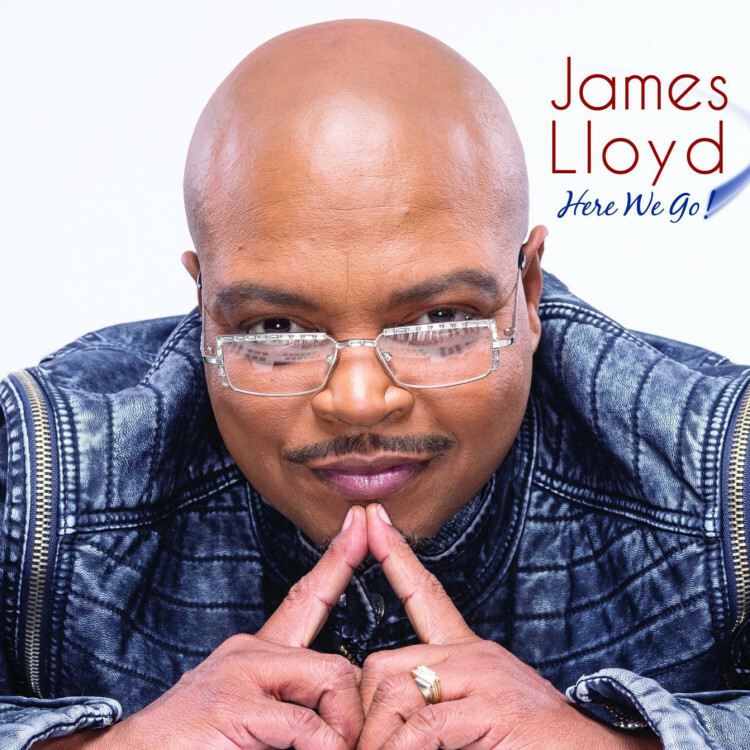 A long time in the making and a labor of love, the creation of Here We Go has been a revealing and positive personal journey for James Lloyd. “I want my fans to hear this CD and experience everything I felt in the process of making this music -the joy, sorrow, hope, reflection, reckless abandon, fun and peace.” Here We Go opens with the joyous, optimistic and uplifting title track. Fusing elements of jazz with gospel, Lloyd’s keys gracefully sail through an enchanting melody and set the tone for a satisfying journey ahead. Long time label-mate, saxophonist and friend, Najee, joins Lloyd on the breezy, hypnotic and feel-good composition “Moving Right Along.” The infectious “Play It Forward,” with an obvious play on the phrase “pay it forward,” delights with its danceable melody and catchy hook. Lloyd definitely pays it forward in more ways than one! Another highlight on Here We Go is the high-octane power-funk number “Y-Town, Y-Not?,” written for Lloyd’s now home base, Youngstown, Ohio. “Over the years, many have asked me why would I move to Youngstown, Ohio. The #1 reason is Teresa (my wife). But really, what’s wrong with Y-Town? Hence the title.” It does not get grittier and funkier than this as Lloyd calls to mind Miles Davis circa 1980s. Lloyd continues to pay homage to Youngstown with the R&B groove “Within Reach,” co-written by a talented Youngstown musician Marcellus Hayes. For some people music is etched in every part of their being. Ray Charles once said “I was born with music inside me…like my ribs, my kidney, my liver, my heart. 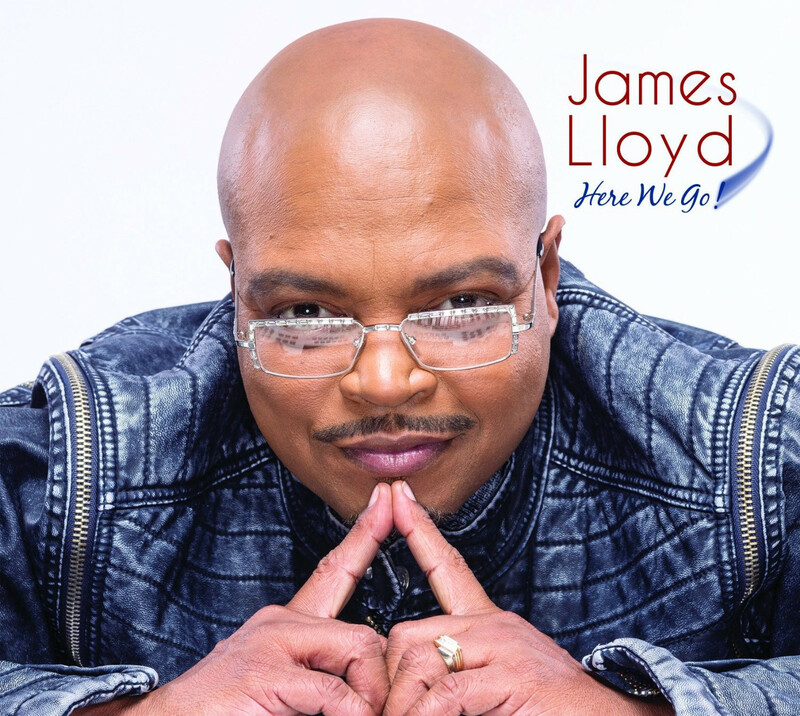 It was a necessity for me, like food or water.” For James Lloyd music chose him and at an early age it became apparent it would never leave him. By the time he was 16, he had already worked with iconic jazz stars Joe Williams and Count Basie. He also had the opportunity to work with legendary vibraphonist Milt Jackson, who asked the then high school Lloyd and his Pieces of a Dream band members to back him on a 6-month European tour. For better or for worse their plans were thwarted when their parents collectively said no. With a career longevity that is enviable, James Lloyd cites another musical chameleon with a big heart as his main influence. “What I learned from Grover Washington, Jr. is so deeply embedded in me. It is in every part of me every time I play,” shares James who started recording and touring with Grover in addition to working as his pianist at the age of 17.